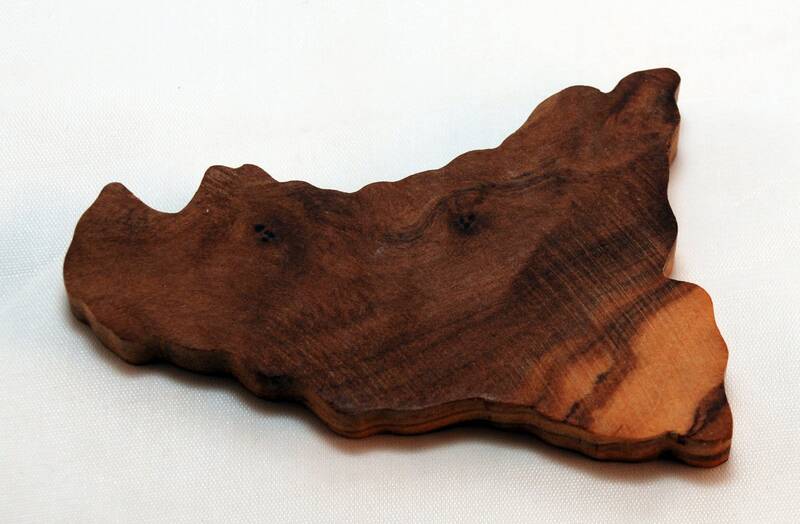 This Sicily magnet is 100% handmade with 100% Sicilian grown olive wood. It was made in Trapani, west coast of Sicily. We personally know the maker and we often visit his shop when we go back to the island. Please keep in mind that all wood pieces, although closely same in color, differ from one another. 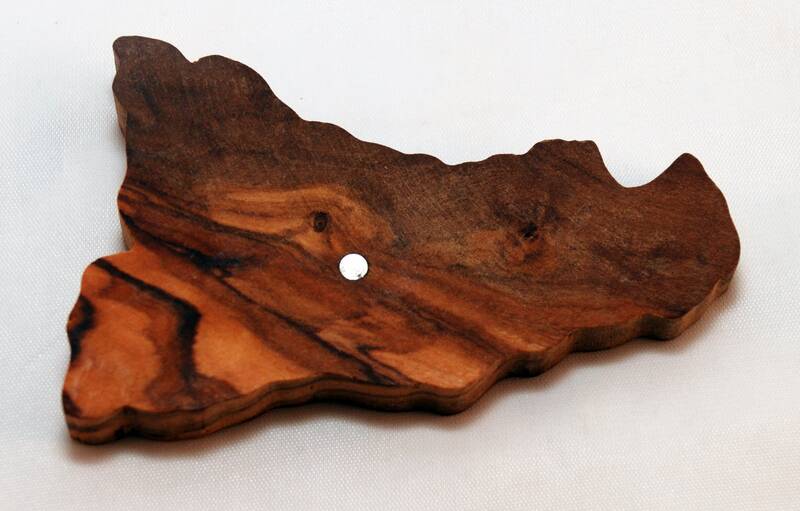 Also, wood is a product of nature and this is a 100% handmade product, small imperfections must be accepted and show how original and unique is your magnet. This is one of a kind item, impossible to reproduce exactly as it is. 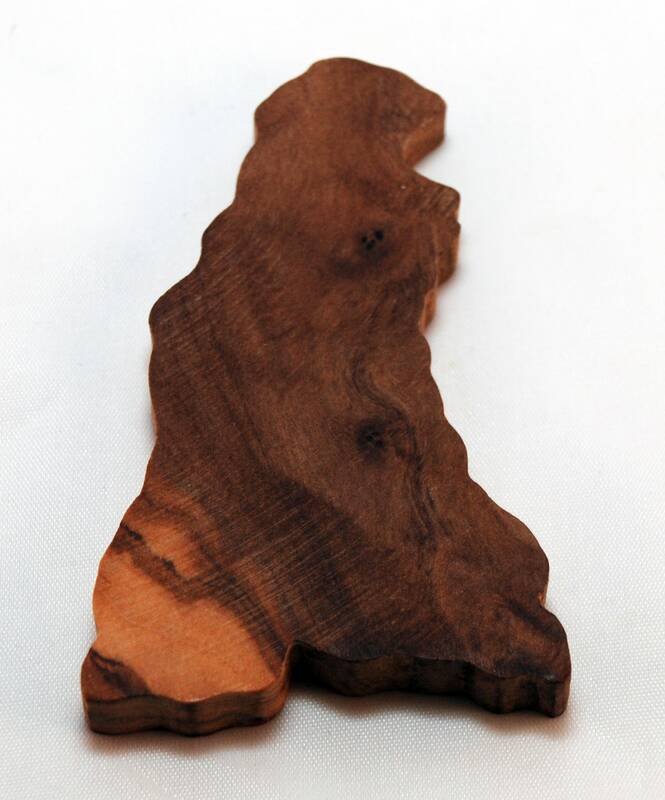 It is simple and tasteful and will remember your love for Sicily. Approx. dimensions: 4" x 2" x .4". Net weight 1 oz.